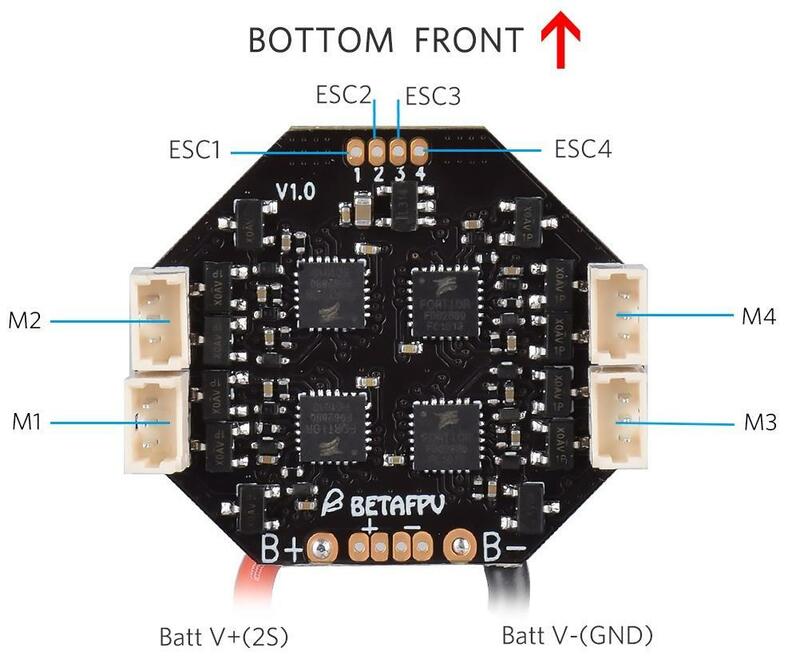 Want a little more flight time on your BetaFPV 75x? 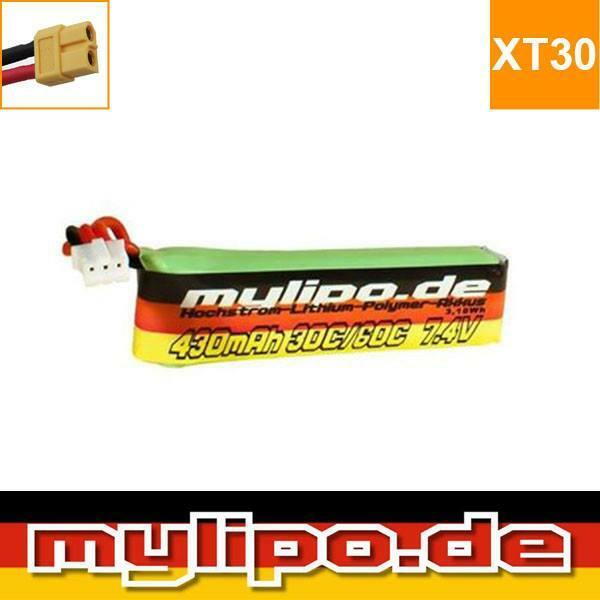 This lipo will give you the flights you've been waiting for. Able to achieve 5 minutes of smooth cruising in case you long rangers want to push things to the limit. 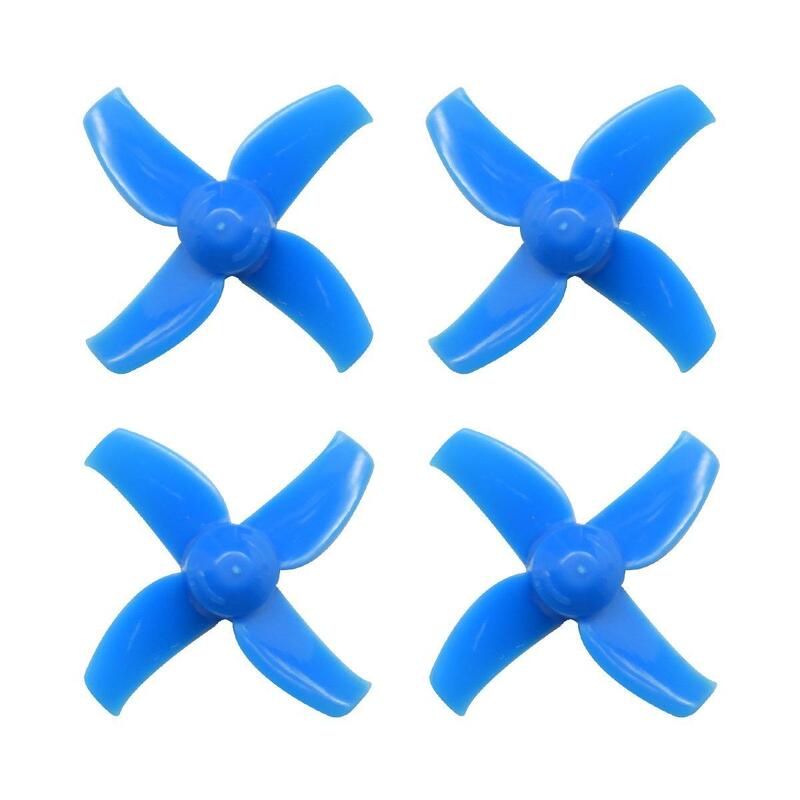 We've had these Lipo's imported specifically for the BetaFPV 75x 2s Tiny Whoop.